Art collector and philanthropist Jack Ginsberg began collecting "artist's books" (artwork in the form of books) in the early 1970s, and since then has amassed a world-renowned collection of more than 3,000 pieces, plus thousands of additional items related to this contemporary art form. Ginsberg recently donated his collection of artist's books to the Wits Art Museum (WAM), which has been accommodated in the newly dedicated Jack Ginsberg Centre for the Book Arts, a new addition to the WAM archives that will be a backdrop for future exhibitions. 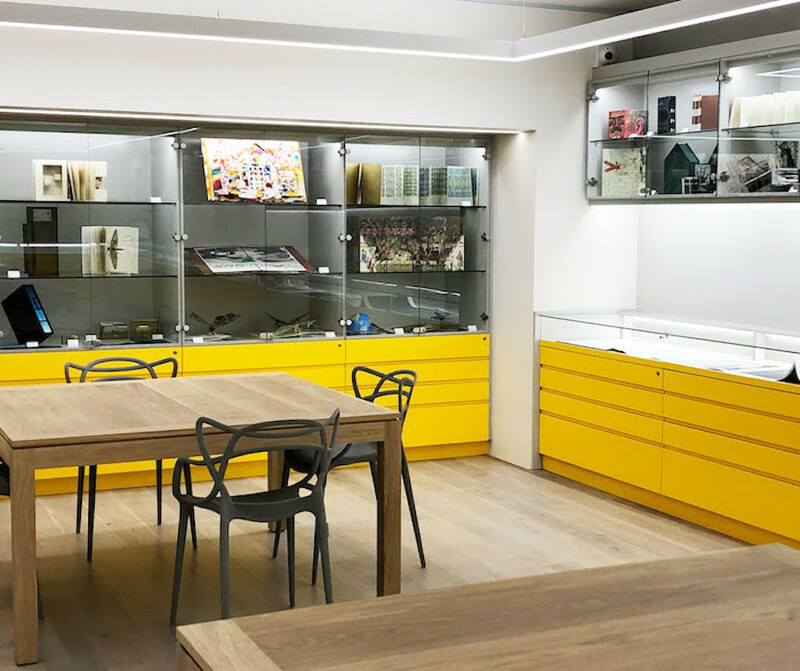 For three months WAM hosts the inaugural exhibition at the Jack Ginsberg Centre for the Book Arts, featuring a selection of the collection's standout pieces.